Flair and Paper is a monthly subscription of stationery and greeting cards. Read the April 2019 review + grab coupon! The theme is Wild and Free! Flair and Paper is a monthly subscription of stationery and greeting cards. Read the March 2019 review + grab coupon! The theme is Just Breathe! Flair and Paper is a monthly subscription of stationery and greeting cards. Read the December 2018 review + grab coupon! The theme is Unwrap The Magic! 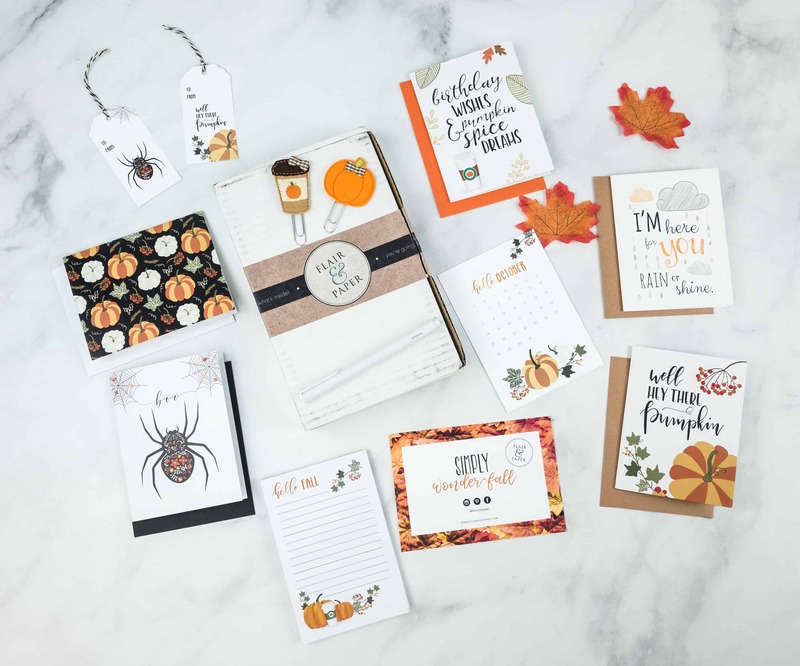 Get 20% off Flair and Paper stationery subscriptions! 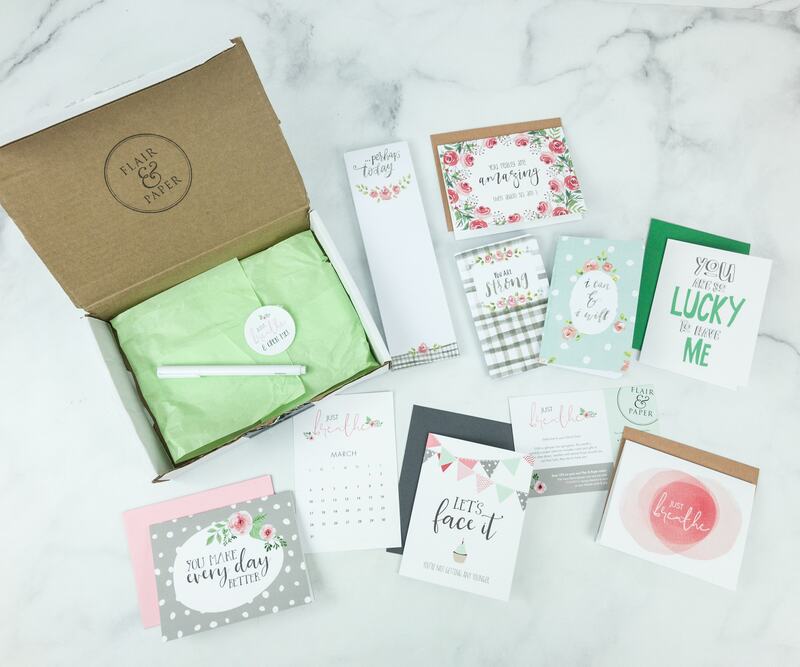 Get 20% off All Orders of Flair and Paper stationery subscription box! 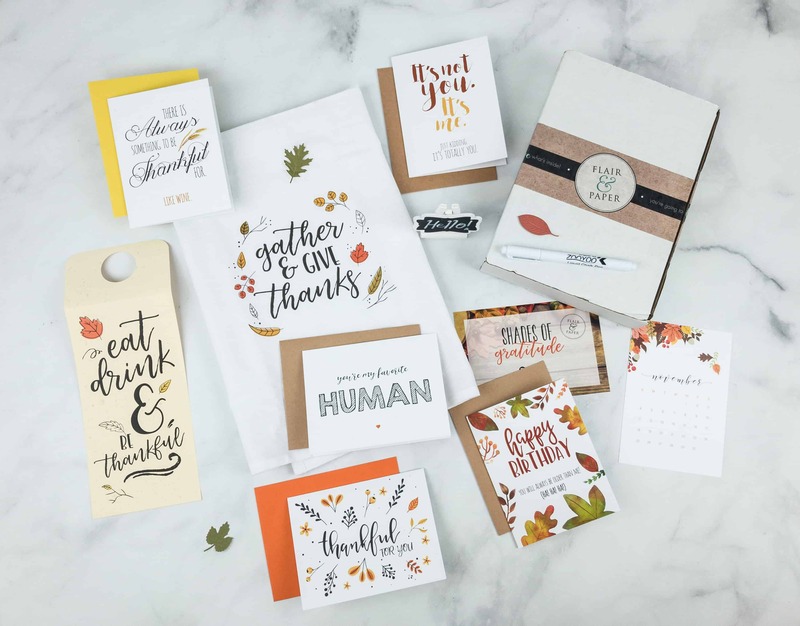 Flair & Paper November 2018 theme is Shades of Gratitude! 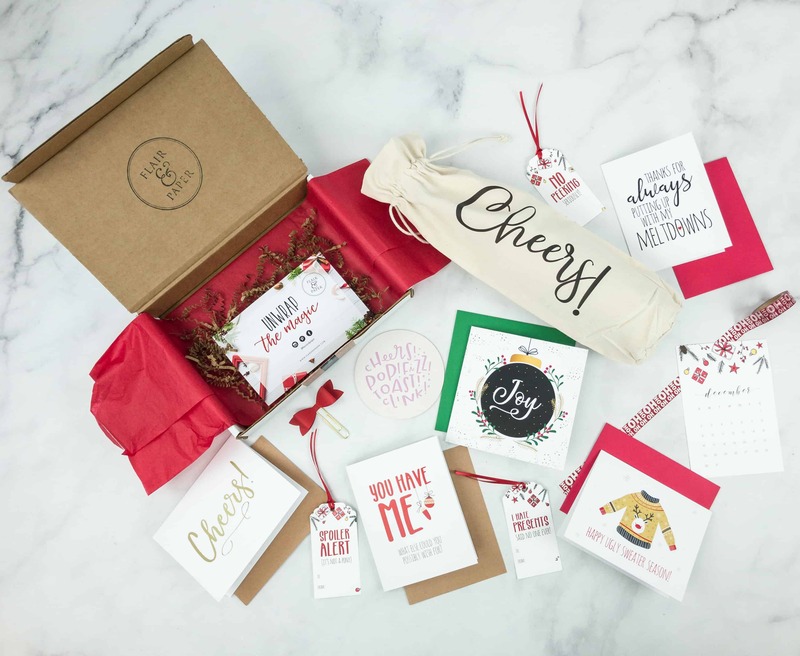 Check out the review of this stationery and greeting card subscription + coupon code! Flair and Paper is a monthly subscription of greeting cards and stationery. Check out the October 2018 review! The theme is Simply Wonderful Fall! Check out the Flair and PaperJuly 2018 review! 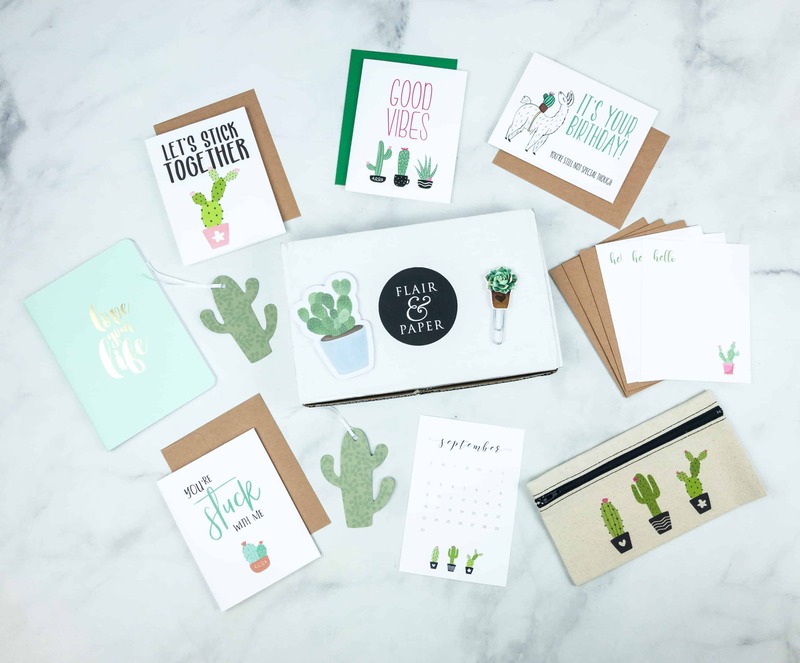 It’s all about cactus and succulents! 50% Off Coupon! 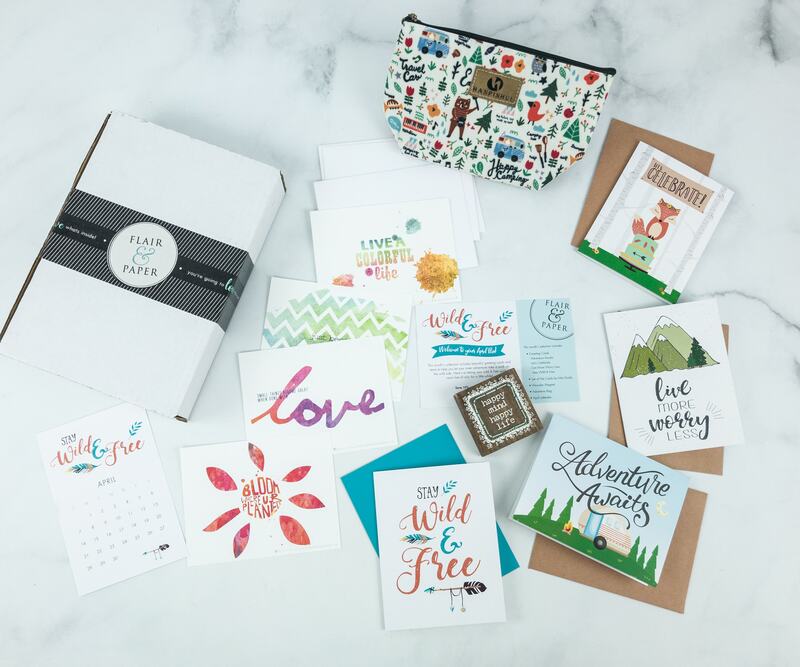 Flair & Paper is a monthly subscription of stationeries and greeting cards. Check out the June 2018 review! The theme was Summer Fresh! Check out all the stationery and greeting cards included in Flair and Paper May 2018! Here’s our review!